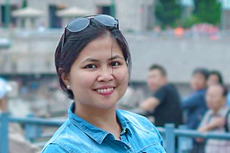 One of Manila’s popular attractions for the family is the Manila Ocean Park located in Manila Bay. To enjoy it even better, the Hotel H2O gives its guests a more convenient way of staying in the city and at the same time enjoying the various fun attractions in the park. 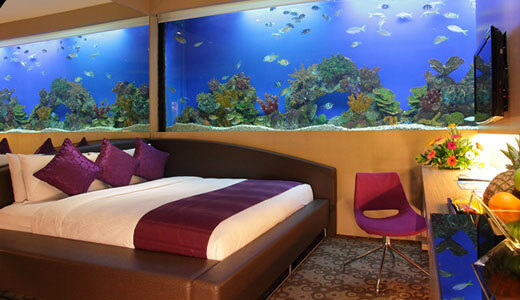 The Hotel H2O is a marine-themed hotel that is uniquely designed that allows its guests to have the experience of ‘sleeping with the fishes’. Its distinct feature allows its guests a relaxing way to spend the holiday. For glimpse of the hotel and its features, check out this Experiencing Hotel H2O in Manila, Philippines for a quick and short guide of the hotel and its facilities. Hotel H2O offers a 2 dining options to its guests. The Makan Makan offers more than 150 dishes in Southeast Asian cuisine. 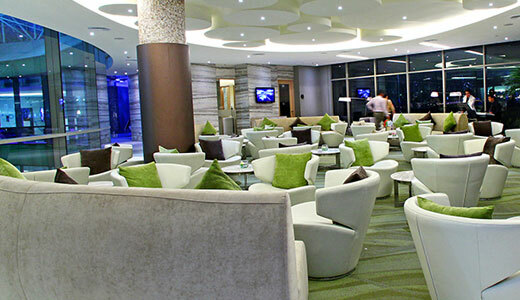 Another is the Club Lounge where guests are able to get coffee, tea and cookies and cocktails on the weekends. The hotel has some amazing features and amenities including its aquarium-themed rooms, 37-inch LCD television set and high speed internet access. 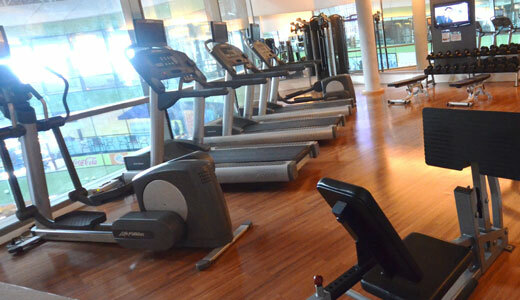 A fitness center is also located here for its guests. 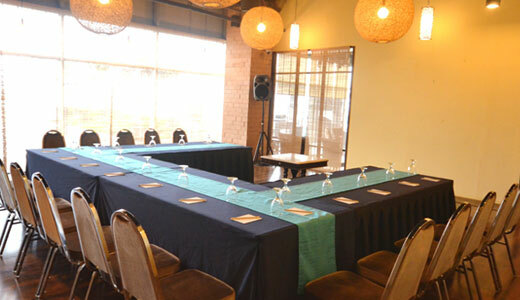 For large parties and several occasions, the Hotel H2O also offers several function rooms that can be availed. Included on the selection is the Marina, Jellies, Seaport and Pacific. Each room is designed to cater different type of events to the guests’ satisfaction. Accommodations at the hotel is exceptionally unique. All of the rooms are designed to allow its guests a refreshing stay. Included in the rooms that are available are the Park View, Park View Premiere, Bay View and Aqua Room, to name a few. 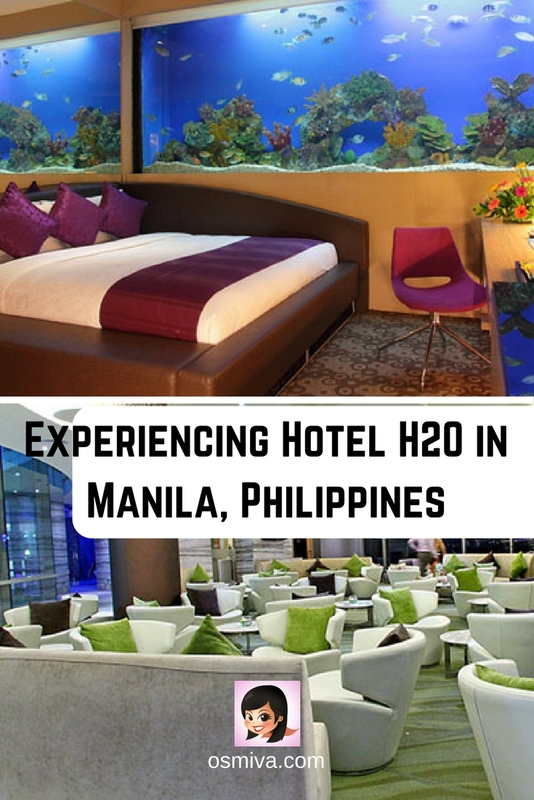 Book you room and stay at the Hotel H2O in Manila here! Have you been to Cebu, Philippines? Check out some of its most popular hotels!